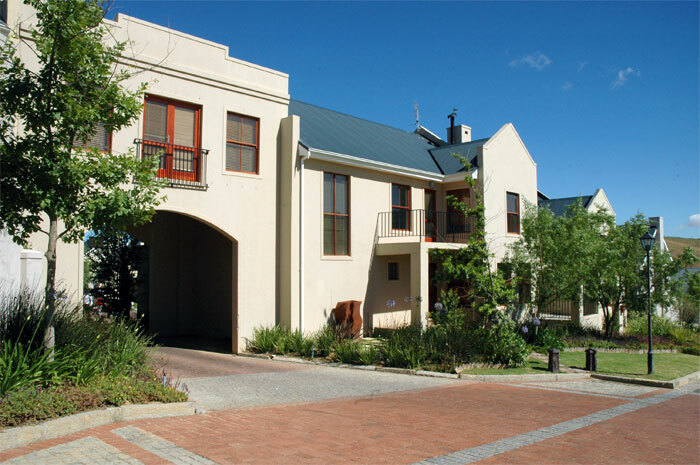 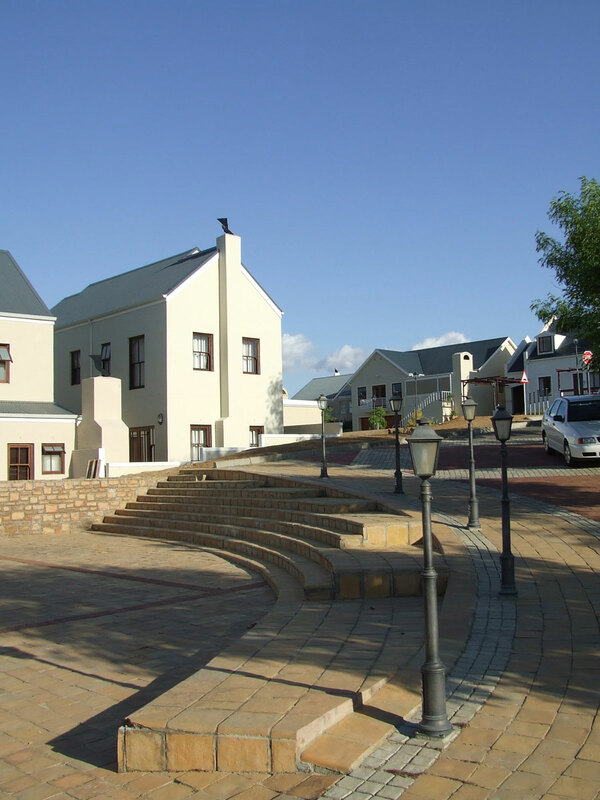 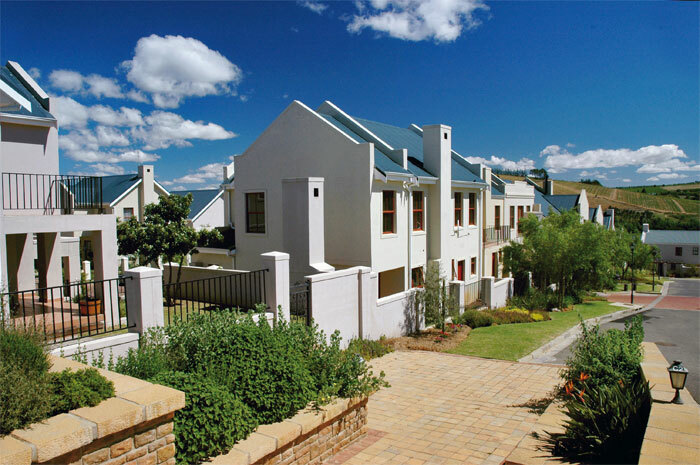 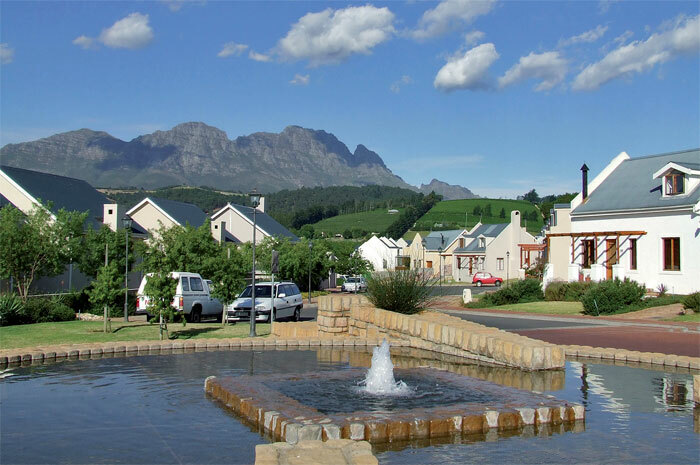 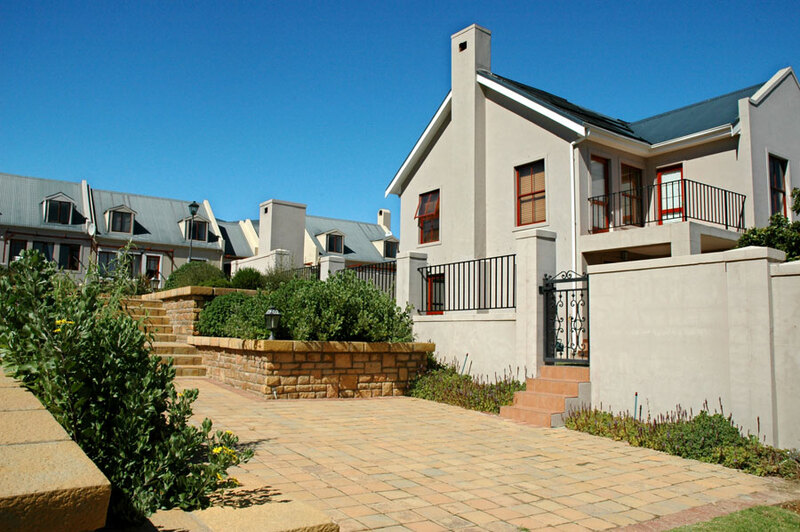 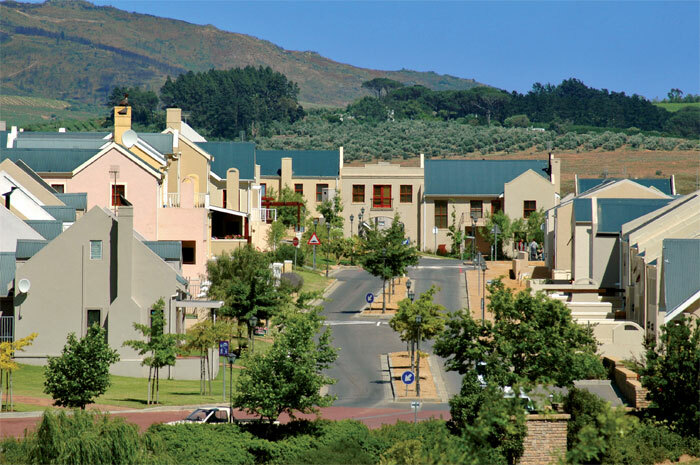 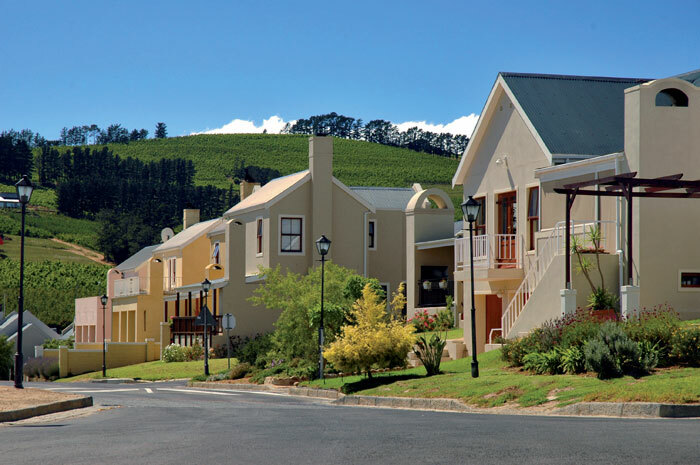 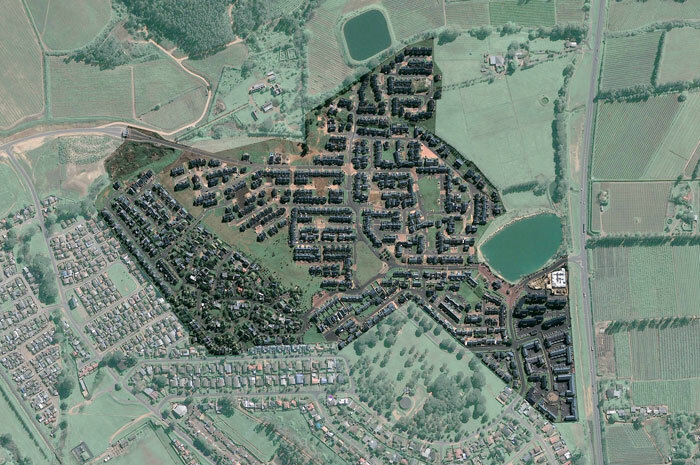 An ABSA DevCo development, Welgevonden Estate sits on the Northern fringe of Stellenbosch. 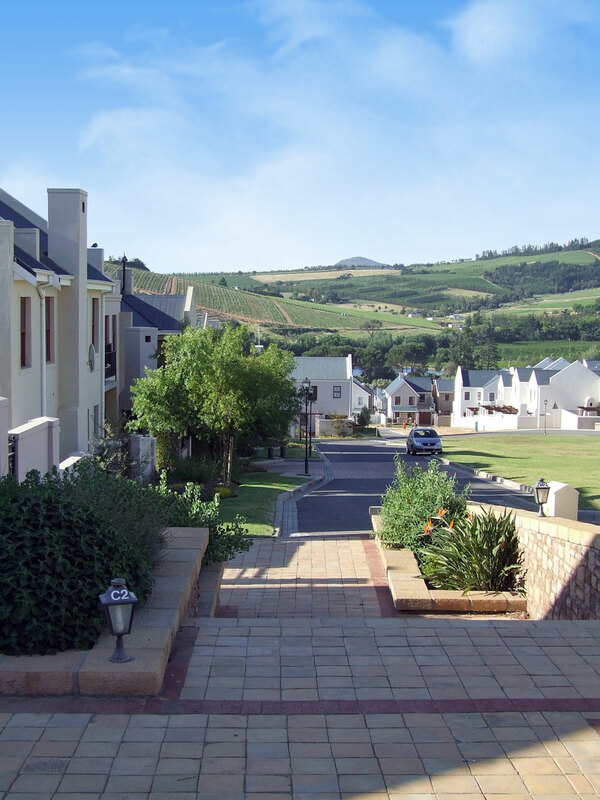 With the Simonsberg mountain range as its backdrop, this pedestrian friendly estate offers both a safe & secure environment to live in. 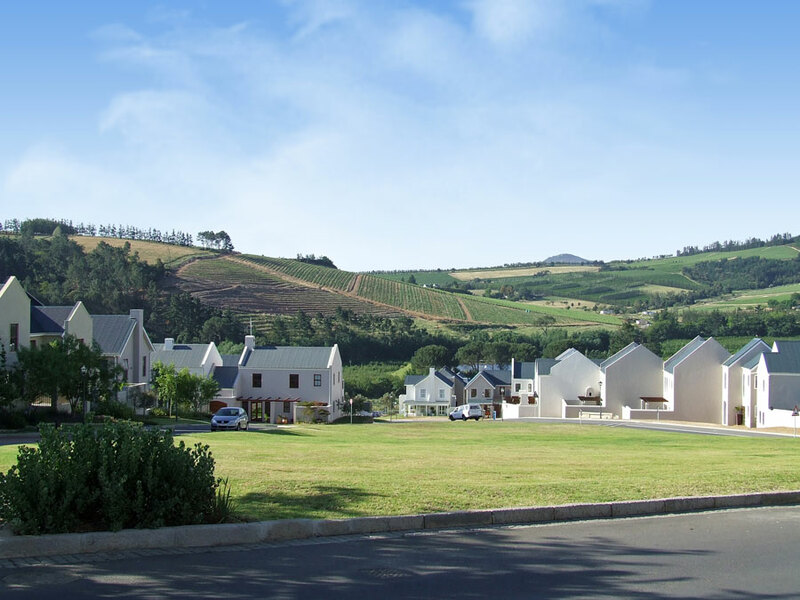 The development comprises approximately 1200 houses ranging from smaller lock-up-and-go apartments to large 4-bedroom houses, being developed in phases over a period of approximately 4 years, with the final phase currently under development. 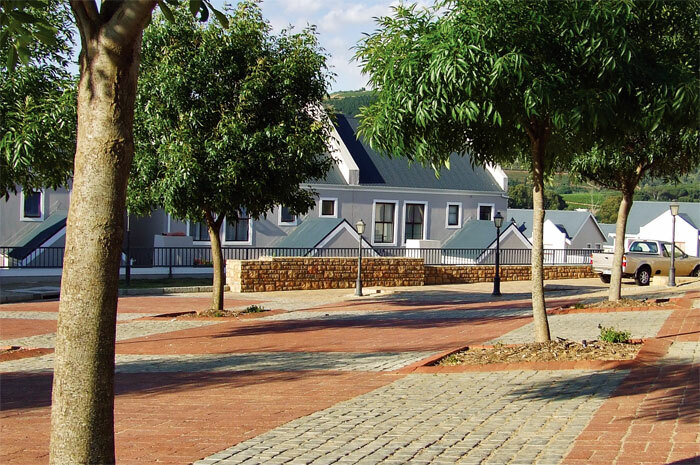 Narrow internal streets that widen into village squares and focal points reduces traffic speed and makes the estate a pedestrian friendly development where the motor vehicle does not dominate.